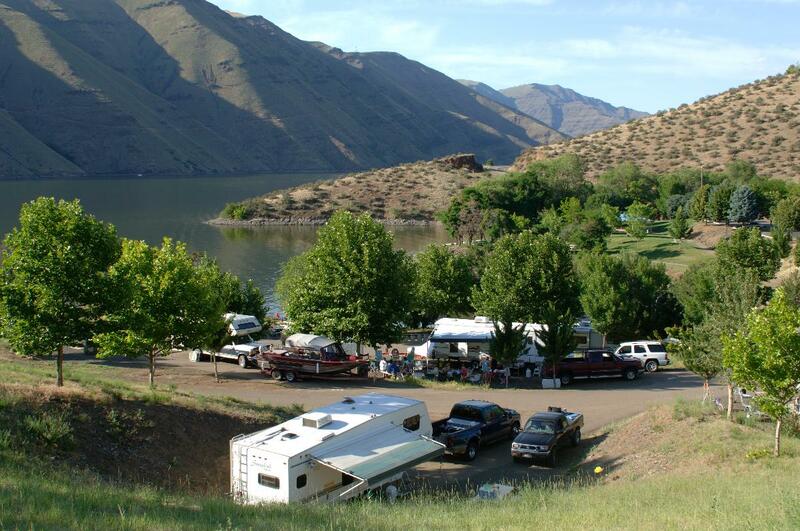 Visitors cannot move from one campsite to another without permission from Park Staff - No exceptions. 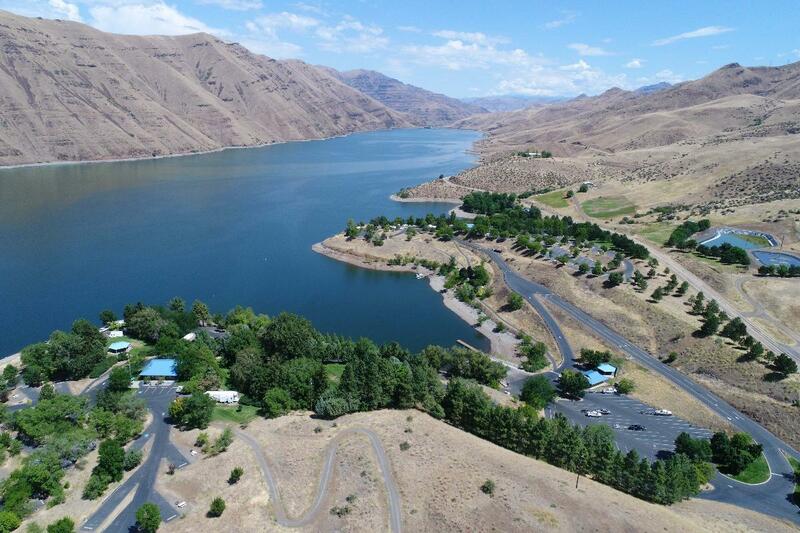 Idaho Power owns and maintains four developed campgrounds in Hells Canyon. All parks have full-time maintenance personnel. 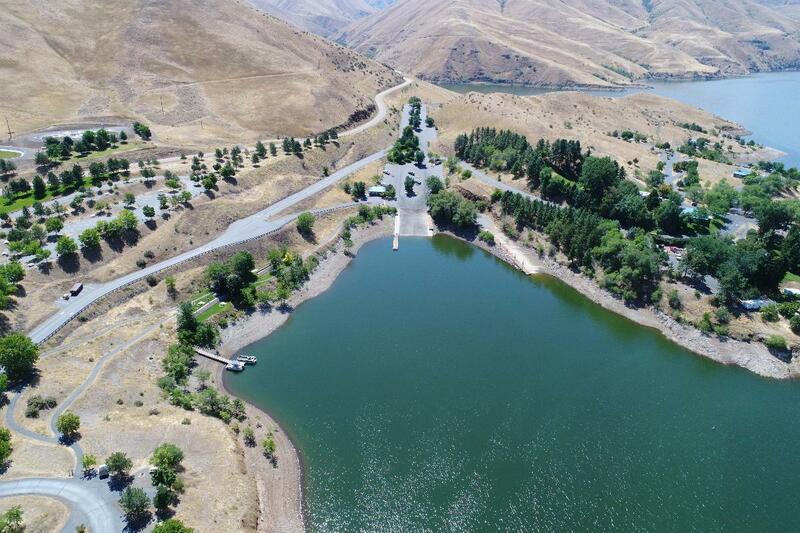 Informational, historical, and educational signs are present at various locations throughout the Hells Canyon Complex. The parks are open year-round with reduced rates during the off-season from November 1 through March 30. 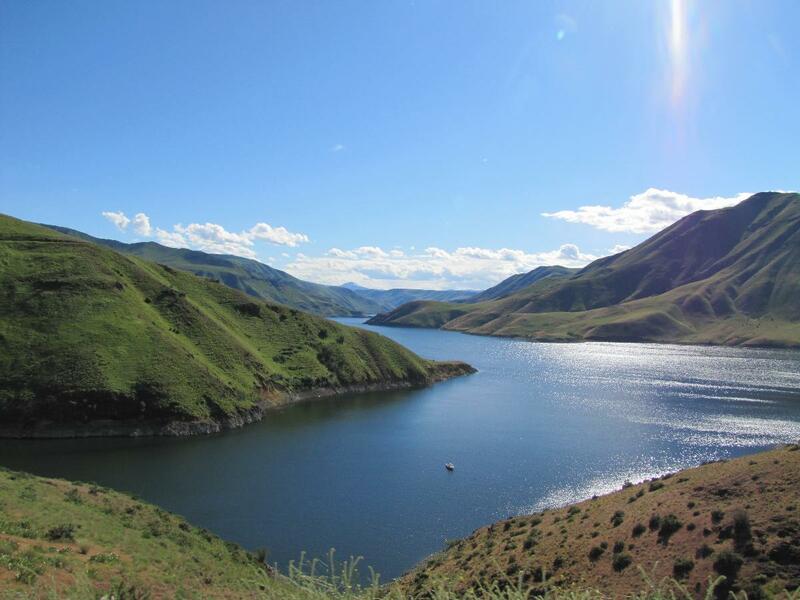 In addition to the developed parks, Idaho Power maintains several impromptu camping and access areas adjacent to project waters and within the project boundary. Available at some are portable toilets, garbage service, and unimproved boat launching facilities. All facilities are open to the public without discrimination.